True golfers around the world know Japan is a golfer’s paradise. In fact, there are more courses here than in Scotland. But one club in Japan stands head and shoulders above the rest, the Taiheiyo Club. We are proud to be Japan’s ambassador of golf excellence. 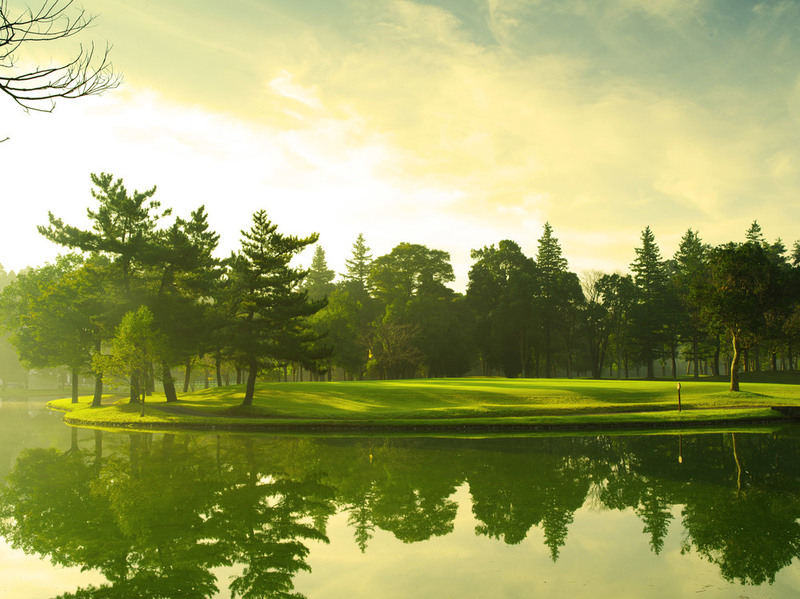 You can be sure that some of Japan’s best golfing is found on the 17 courses of the Taiheiyo Club. Please consider our club your club. Imagine lining up for a tee with Mount Fuji in the foreground, relaxing after 18 holes with a soak in one of Japan’s therapeutic hot springs, wrapping the day with one of Japan's many culinary delights, or shopping at Japan's popular luxury brand outlets. That is the universe awaiting you at the Taiheiyo Club Japan. In one of the world's most traditional and unique locales of the world, we're pretty excited about our golf experience, but we know we've got an incredible cultural offering as well. 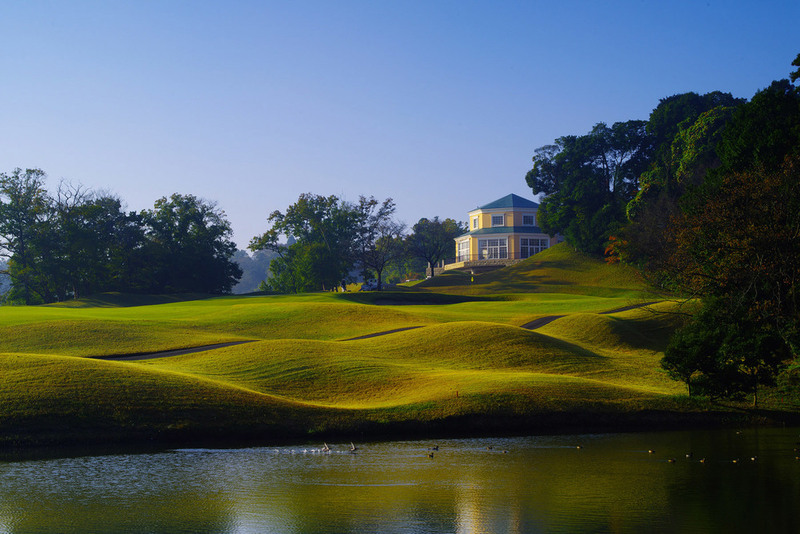 Nestled in a generously wooded area, in nearby Saitama Prefecture, Konan is the home of the 2015 Japan PGA Championships, and the brainchild of master designer Shunsuke Kato. Playing Konan’s 18 holes in autumn, when the surrounding foliage is blazing reds and yellows, is a natural delight. And when it’s time to unwind, the clubhouse has nine elegant banquet rooms suitable for gatherings of all sizes. Many golfers consider Japan’s caddies to be among the world’s most knowledgeable, considerate and prepared—quite simply “Tour Level.” In Japan, Taiheiyo Club’s might just be the best of all. Our caddies are required to study and learn every meter of the courses they work. They remember all the tricky angles, the best lies and the worst breaks. Their job is to help you make the most of your game. You can be sure your Taiheiyo caddy will be able to determine precisely which club is ideal for the range and difficulty of your next stroke. She’ll be ready with your club and some strategic advice before you are ready to swing. That’s Tour Level service, Taiheiyo style. If you are a member of one of our reciprocal clubs, you are in some very exclusive company. When it comes to golf, Taiheiyo Club is Japan’s “Top of the Top.” As a reciprocal member you will have access to Japan's best golf courses. That’s why we are officially associated with the world’s best golf courses, like yours. You are automatically a member of Japan’s most exclusive golf community, the Taiheiyo Club and its 17 courses, including resorts and pro shops. When you’re visiting Japan and seeking golf and recreation, set your sights on Taiheiyo Club’s Gotemba course. In just a short drive from Tokyo, you’ll encounter an oasis of fresh air, green foliage and stunning scenery, with breathtaking views of Mount Fuji. Taiheiyo Club Gotemba combines the best of Japan— fine dining, shopping and hot springs—with the best of golf in a package that’s easy to plan. Here’s an ideal weekend golf getaway. Shop at the bespoke Select the Club pro shop. It’s not often that bespoke service is provided at a course-operated pro shop, and that makes Select the Club beyond compare. Need to re-shaft or re-grip your club? Our staff technicians (we prefer to call them craftsman) are happy to make sure your gear is properly tuned. Nearly half of the gear and sportswear on display at, the “Special Closet and Craftsman’s Shop” in Select the Club is designed and produced specifically for Taiheiyo and bears our club seal. Perfect souvenirs for your friends back home. Refresh at the Gotemba course restaurants. Whether you prefer Japanese, French, or even barbeque there’s a Taiheiyo Club restaurant ready to refresh you and your party. Ryo Ishikawa himself claims the French toast at Gotemba is second to none. "With Mt. Fuji as a backdrop there aren’t many places better appointed or set up for golf." "Love the lunch break after nine holes. Outstanding Course."